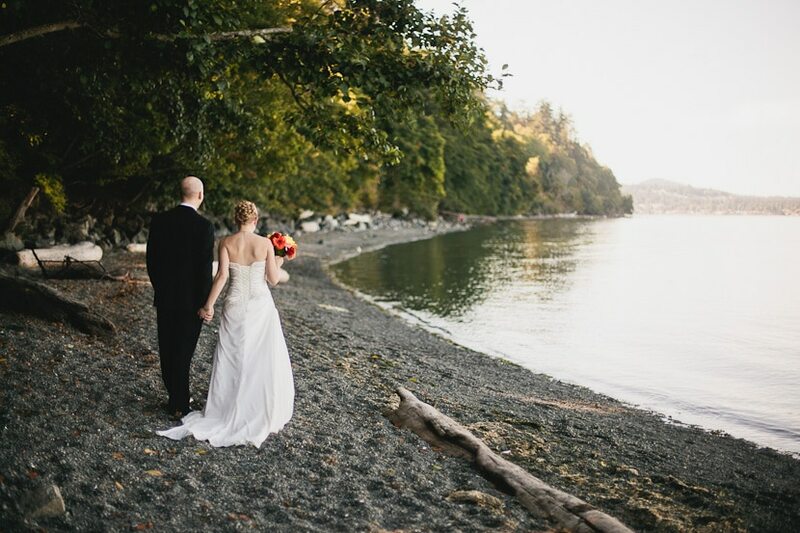 Jeff and Ellicia came from Toronto to get married in Victoria, where Ellicia’s family lives. 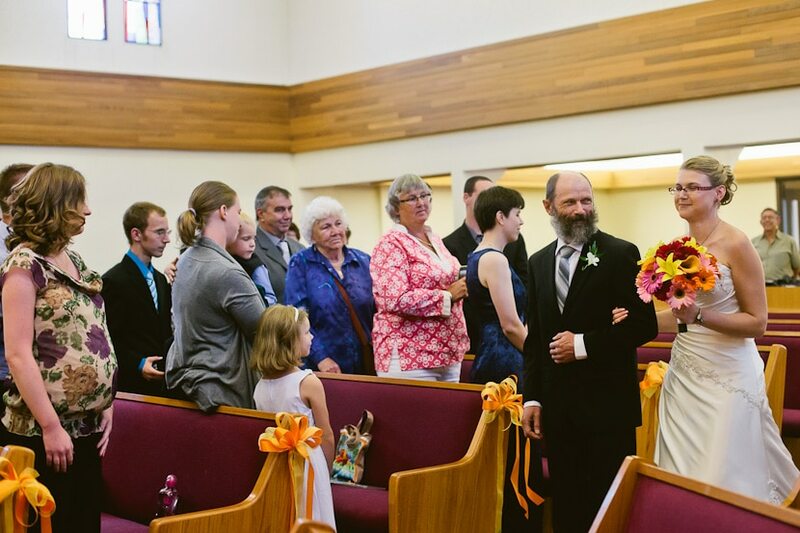 We’d chatted over Skype a few times before the wedding, which definitely made me feel like I knew them more than I usually do with out-of-town clients. They turned out to be just as fun and friendly as I thought they’d be and their wedding party, composed of Jeff’s friends and Ellicia’s sisters, were great to hang out with too. I love that Ellicia had a fabulous green dress for the reception, along with a different pair of shoes. I knew I liked her when I saw that her main wedding shoes were Fluevogs. Fluevogers are my kind of people. They had their ceremony at the Church of the Nazarene, which was great because there was lots of room to move around due to their short guest list. The reception was at Swan’s Suites Hotel’s penthouse, and later moved downstairs to an event room and they did some dancing to the band at Swan’s Pub as well. Swan’s is such a gorgeous spot for a wedding reception. The view over the city is crazy beautiful and the penthouse suite looks like a super luxe place to spend the night. The spread of cocktail appys and desserts was impressive and they kept the champagne flowing. I was seriously excited about shooting there and I wasn’t disappointed.